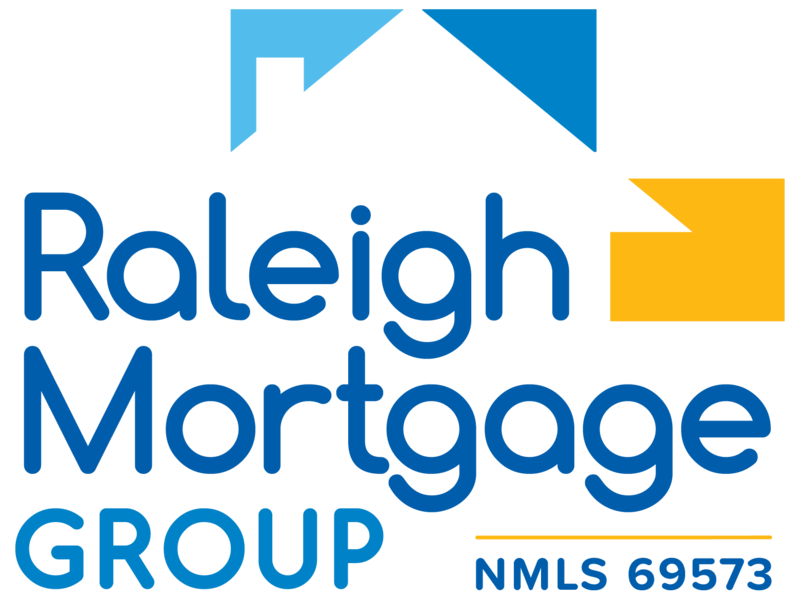 My mortgage loan experience with Brian and his knowledgeable staff at Raleigh Mortgage Group was seamless from start t finish. There were no bumps throughout the entire process and I was treated with the utmost respect and professionalism imaginable. Great people, great company! !